Honors English grabbed our attention with his Flying High single featuring Lupe Fiasco and TL Cross. Add that to the fact that none other than Needlz is behind the boards and you have one helluva heater. 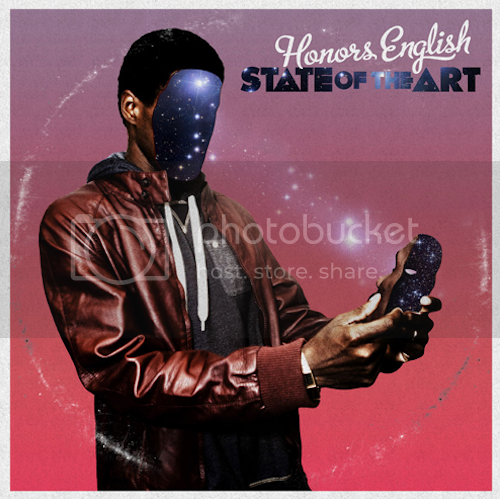 Armed with an artillery of alliteration and paired with a premier producer and it is easy to see that Honors English is poised to produce some truly great music.